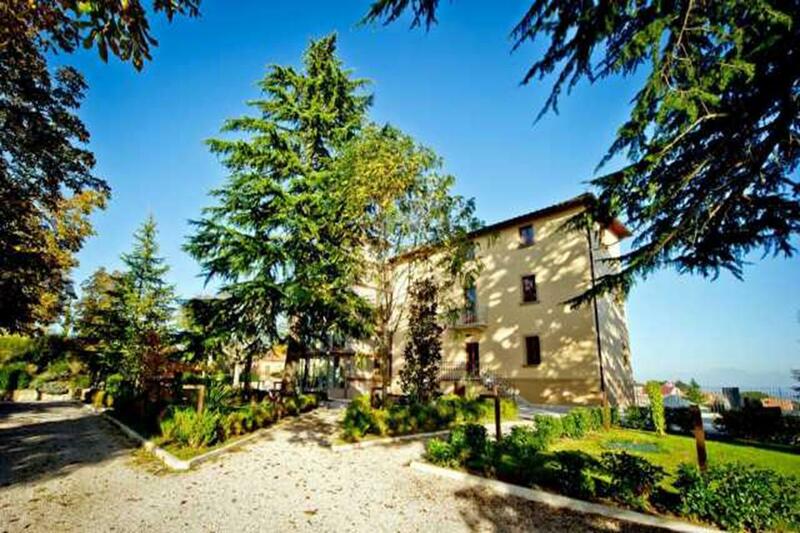 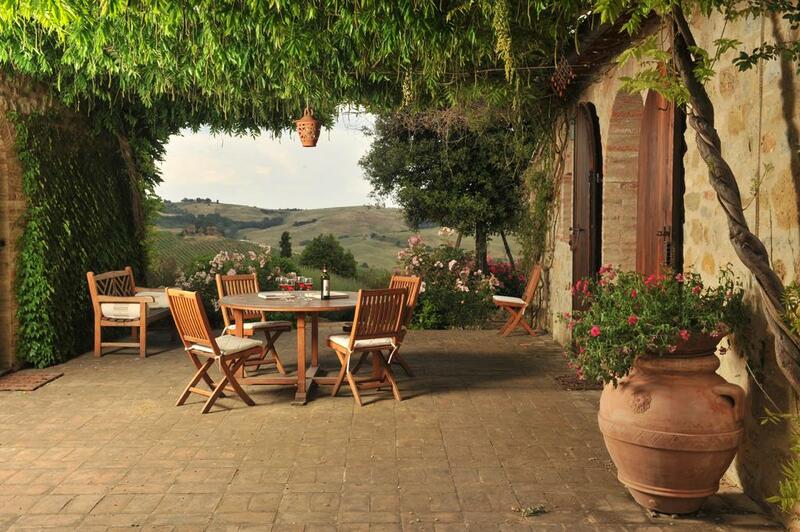 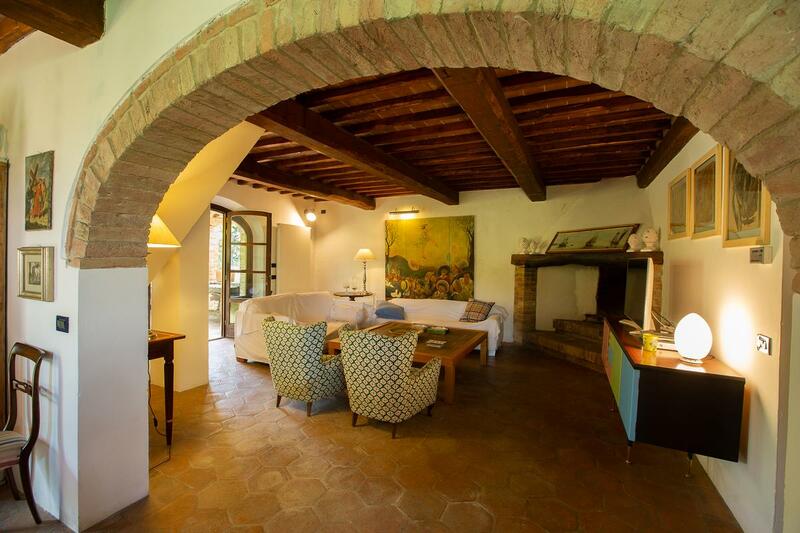 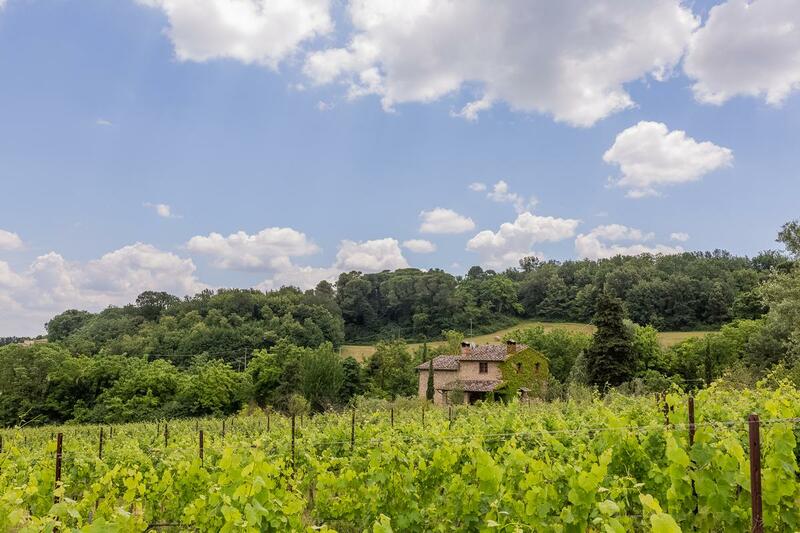 Countryhouse for sale in Montepulciano in the nobile vineyards, in a sunny location in an place unspoiled nature. 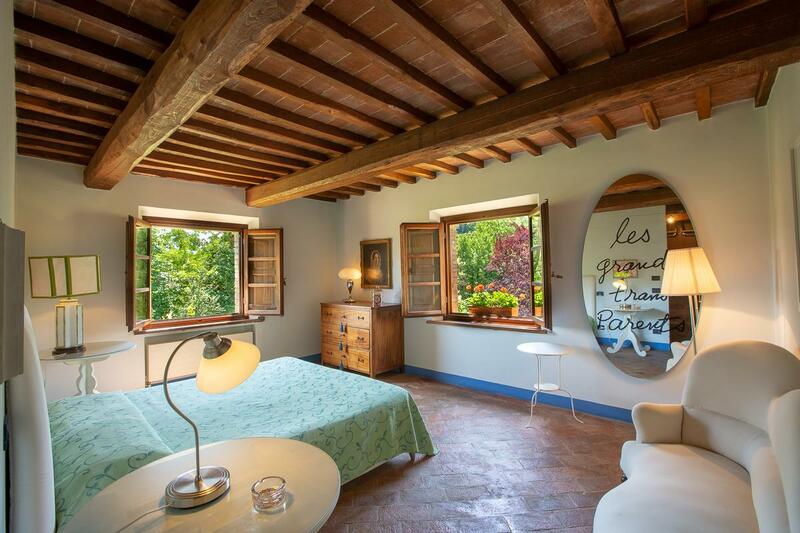 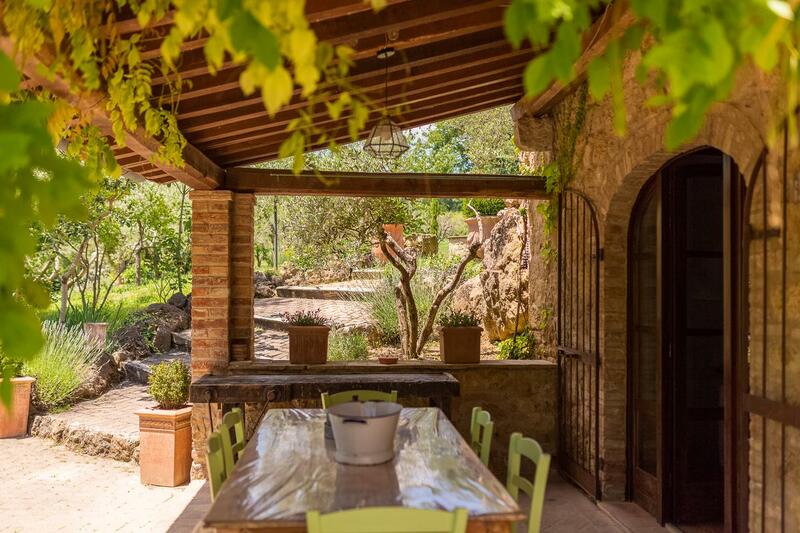 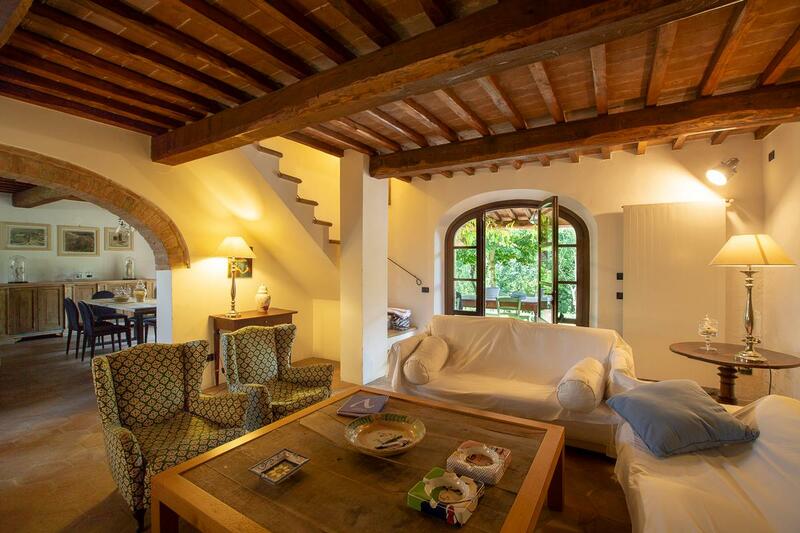 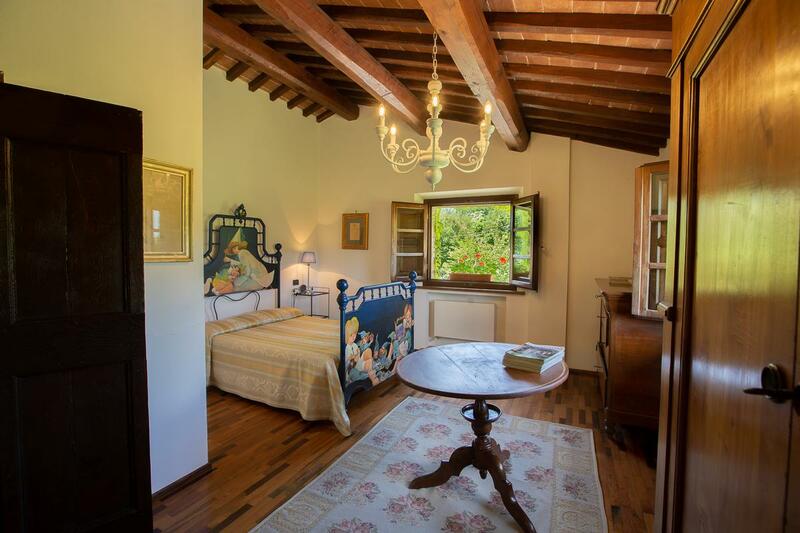 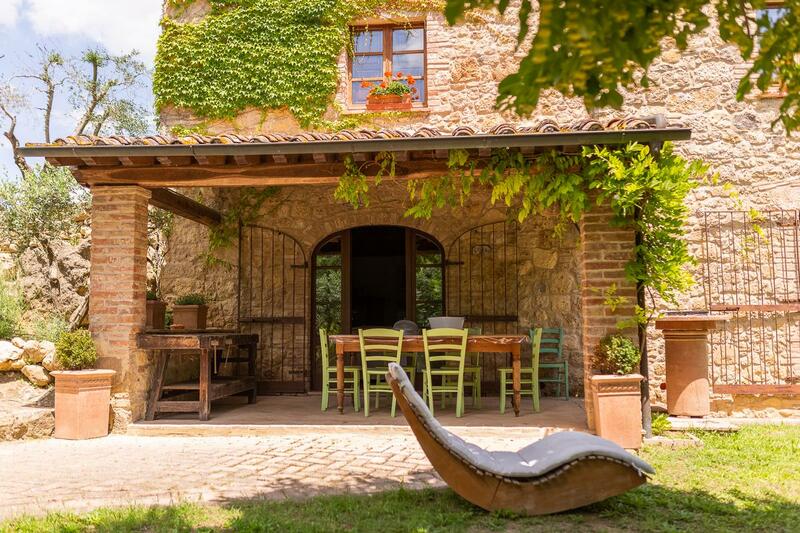 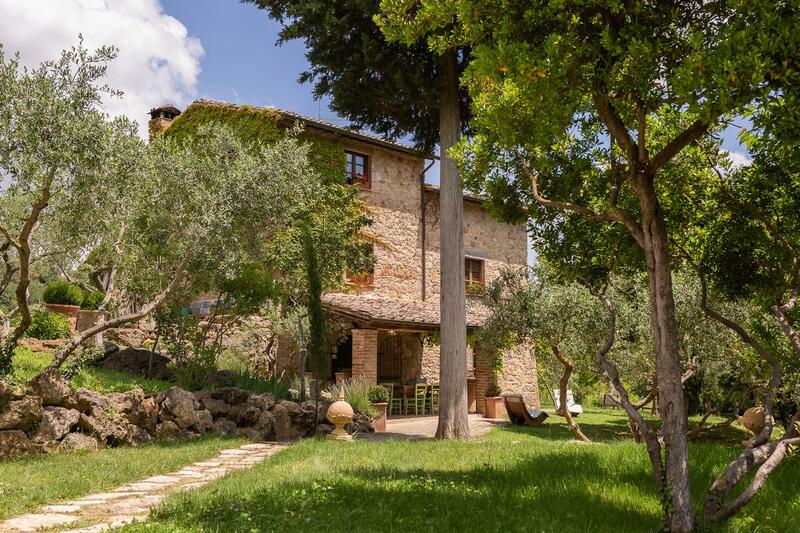 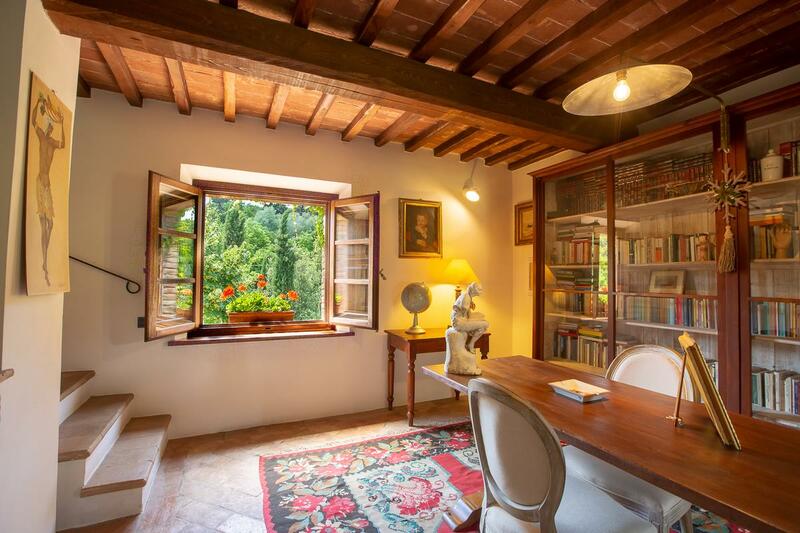 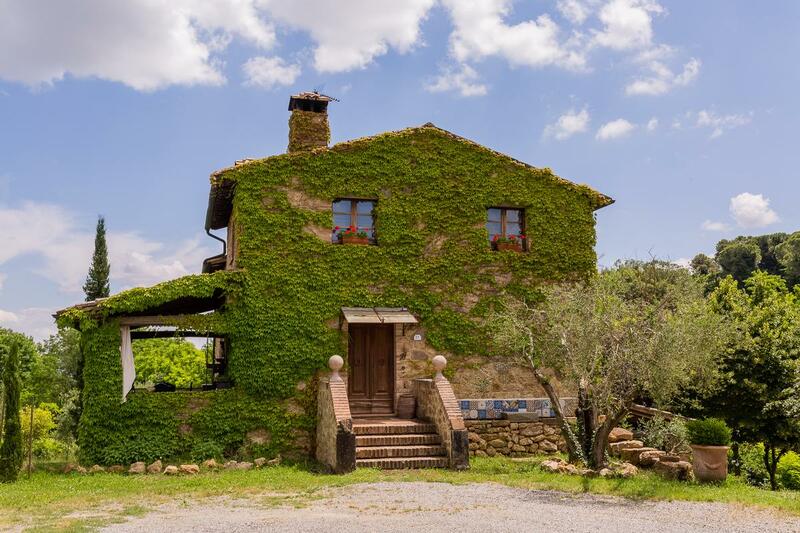 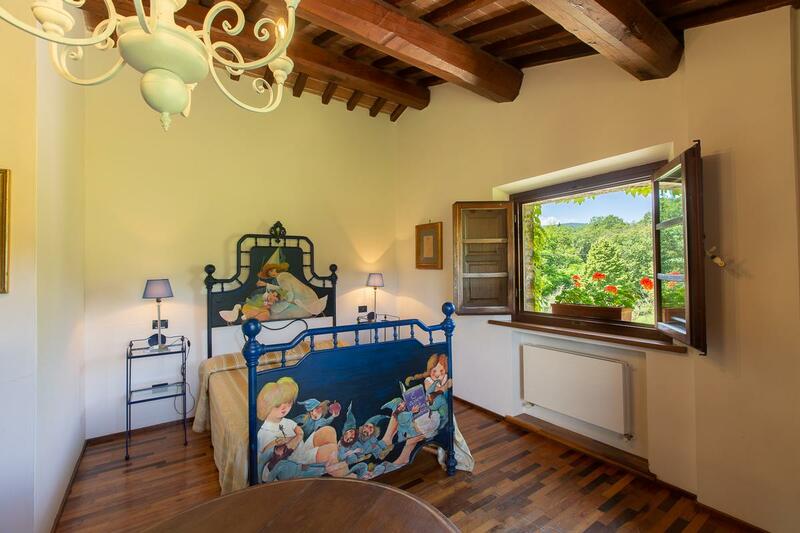 The home has been completely renovated with charm, the beams are in wood and the floors in old terracotta; the rooms are spread over several levels for a total of 300 square meters, in the garden an rustic annex used in the summer, of 40 square meters. 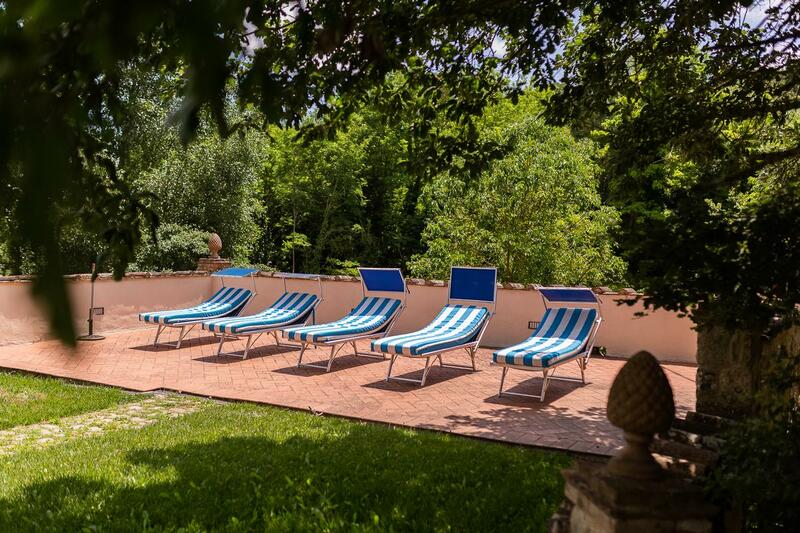 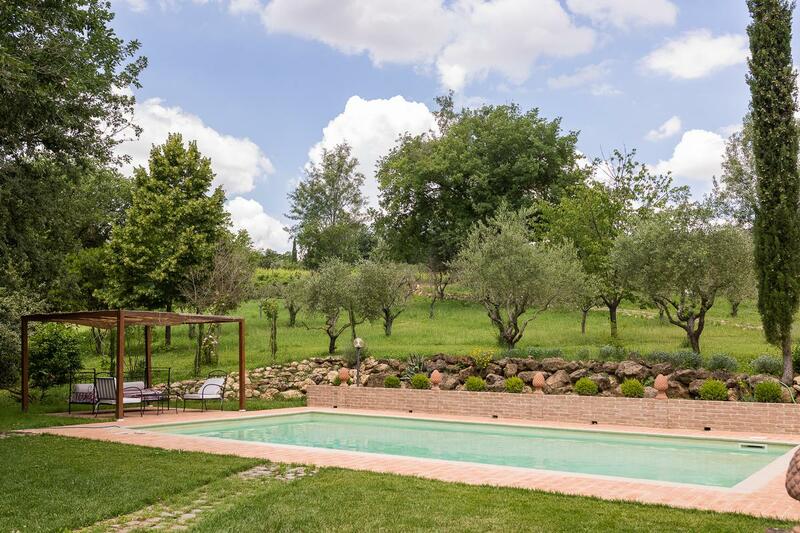 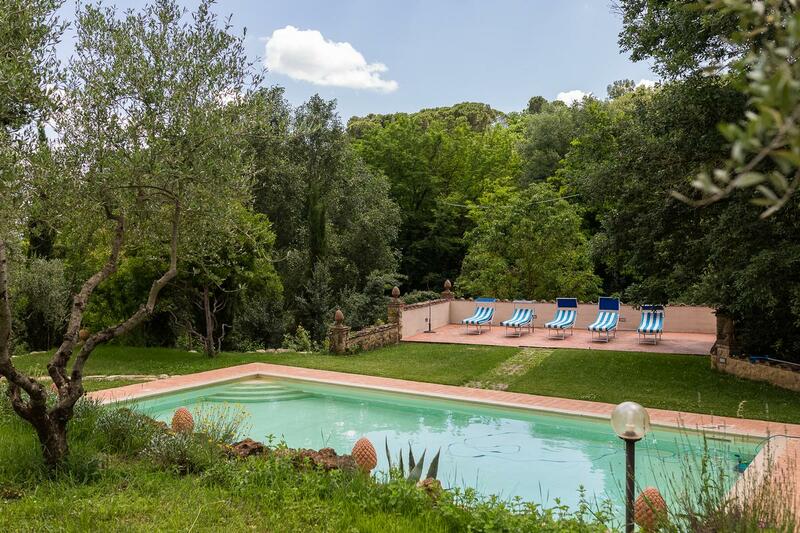 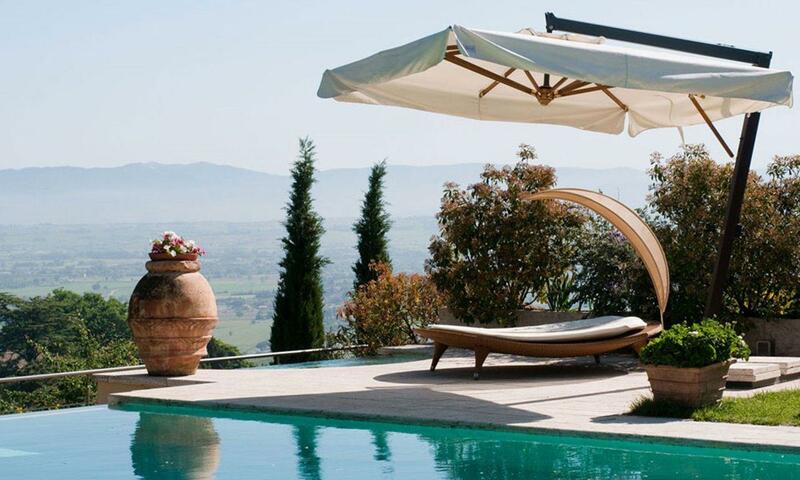 the property is surrounded by a land with a garden of almost one hectare full of fruit trees, olive trees and aromatic plants, is completed by a beautiful swimming pool. 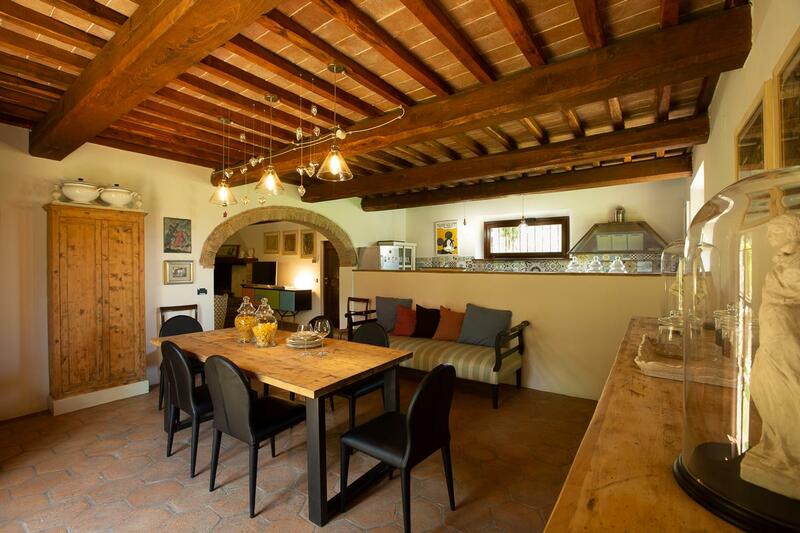 The old farmhouse is spread over several levels for about 300 square meters; on the ground floor there is the kitchen and the whole area of representation as the living room with the fireplace, the dining room and the characteristic porch for the summer days. 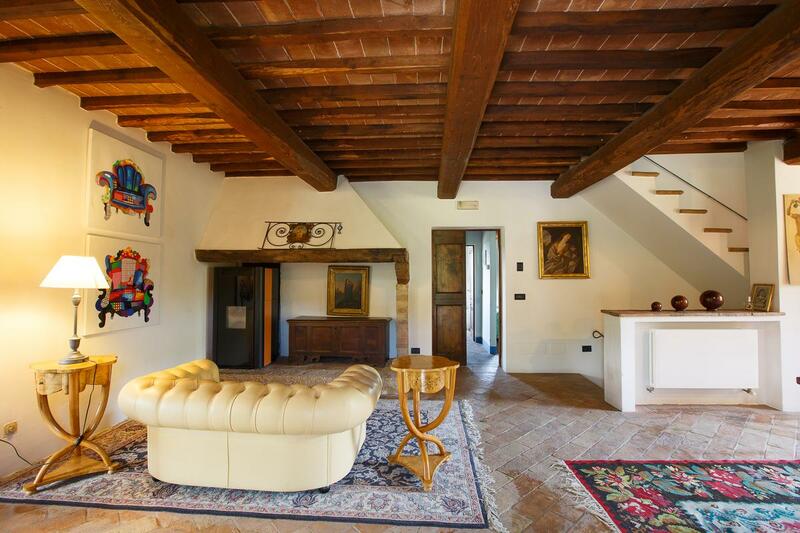 The stairs leading to the upper floor, dedicated to the sleeping area, lead directly into a hall-disengagement where another beautiful fireplace dominates here: the master suite including wardrobe and bathroom, the main entrance of the house and the large covered portico looking at the vineyards. 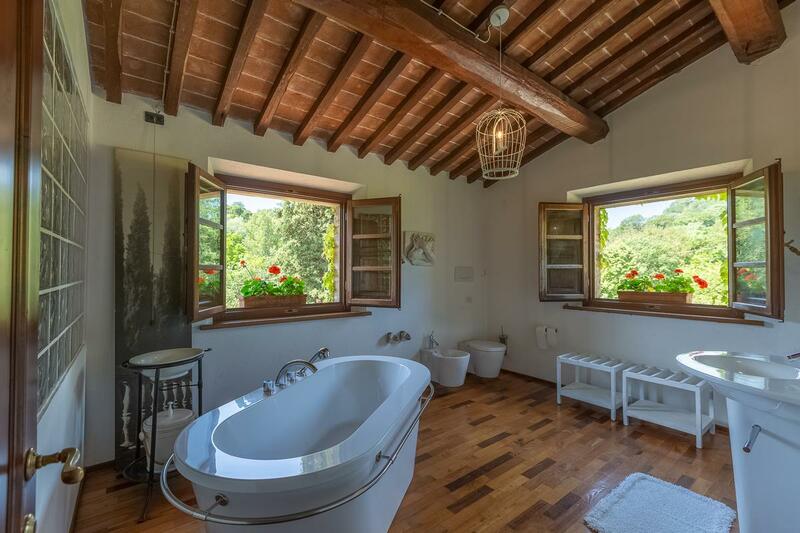 The second floor houses two double bedrooms with another bathroom.